4th Impact are a Filipino all-female singing group originally from Santiago. The group consists of sisters Almira, Irene, Mylene, and Celina Cercado. They participated in Series 12 of The X Factor where they were part of the Groups category mentored by Cheryl Fernandez-Versini. They were eliminated at the quarter final stage, finishing in 5th place. After several years of competing in talent shows in the Philippines and Korea, they travelled to the UK to audition for Series 12 of The X Factor. They successfully made it through to the live shows where they were mentored by Cheryl Fernandez-Versini in the Groups category. They made it all the way to Week 5 where they found themselves in the final showdown against Lauren Murray. The vote went to deadlock and the group polled the lowest amount of votes, thus finishing in 5th place. 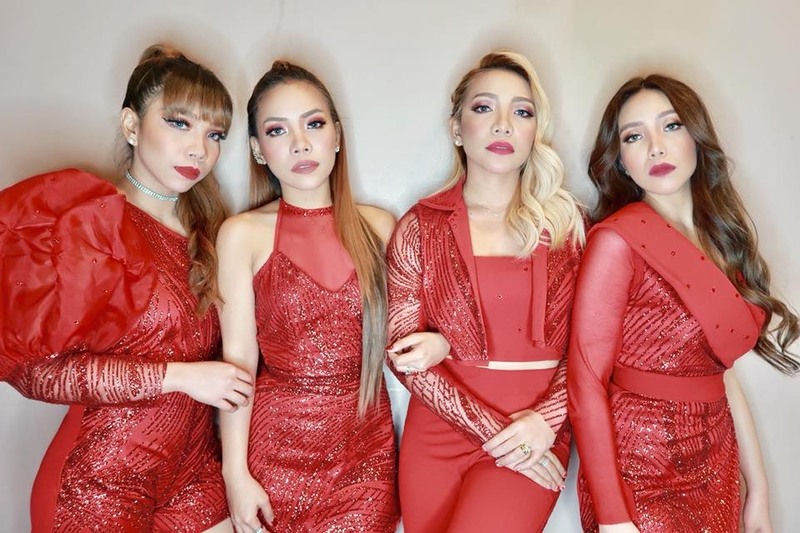 Loco Talent act as booking agent to 4th Impact.